We’re Lisa and Brandon of Streetcar Design Co. and we are so stoked you stopped by! We can’t wait to meet you! We have an affinity for life, live the present moments and love new experiences! Life as we know it is too short, so we laugh way too much and embrace our quirks. Stories inspire us and drive our creativity. We thrive on getting to know you so we can tell your one-of-a-kind tale through our photographs. We would love if you would take a stroll through our work. If you have an upcoming wedding you would like us to shoot or have a creative idea you would like collaborate on please reach out. The year 2018 will be one we will never forget. 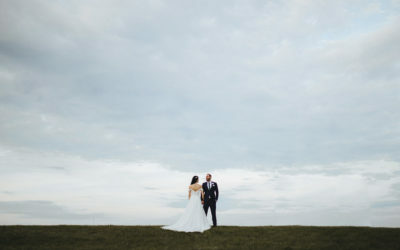 We photographed so many wonderful people, beautiful weddings and most importantly documented unforgettable moments. If you follow us on Instagram, you’ll know that we welcomed a little human back in August – which gives reflecting back on the year a whole new meaning. 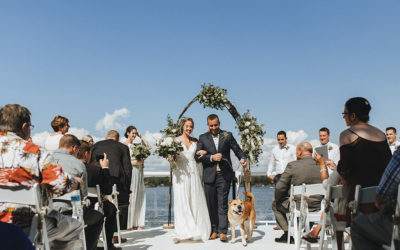 Chelsea + Brandon wanted their Muskoka Cottage wedding to be a celebration with their closest friends and family. And a celebration it was indeed. Chelsea was surrounded by the love of her besties while she sat in the hair and make up chair. 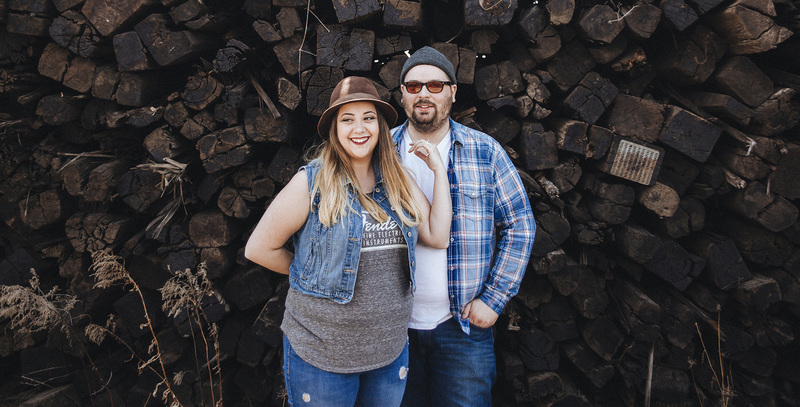 We have known this amazing couple ever since we met during their engagement session – and we built quite the connection with them. Copyright © Streetcar Design Co.